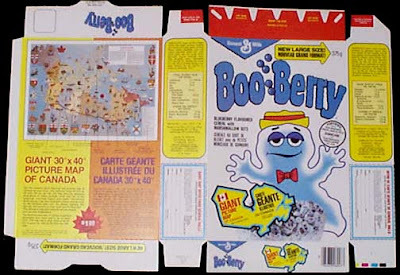 One of the many things I personally collect are Vintage Cereal Boxes. 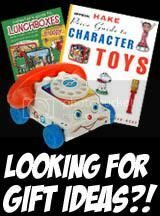 I even buy new ones that come out but my favorites are the ones from my childhood, mainly the 1970's. 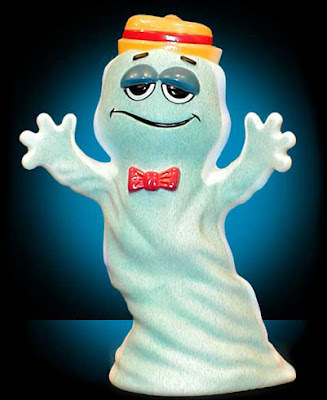 My favorite cereals as a kid were Quisp, Cap'n Crunch, Pink Panther Flakes, & Freakies! 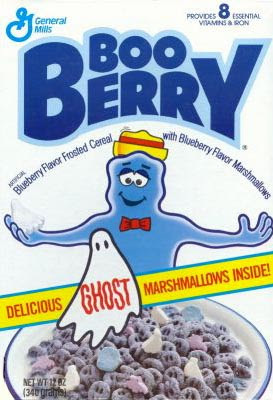 One character I really love is BOO BERRY! 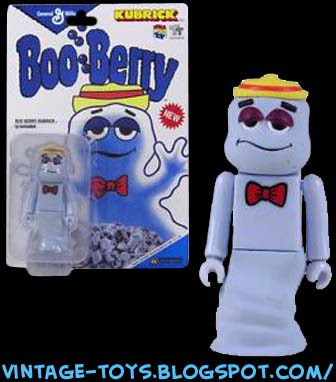 He was a part of the monster cereal group that also included Frankenberry, Count Chocula, Yummy Mummy, & Fruit Brute. 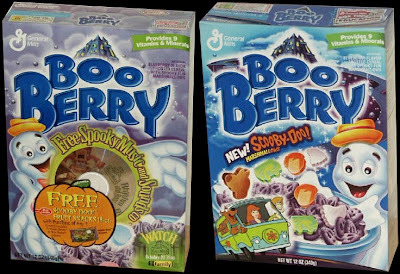 Shown here are a few examples of older BOO BERRY Cereal Boxes & some premiums. 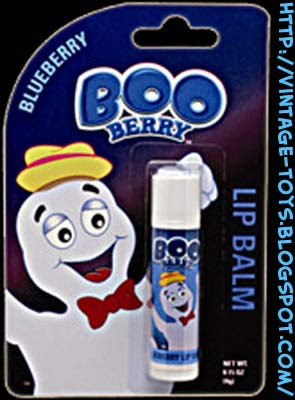 I've even included a few brand-new items to show that people still really love this character. 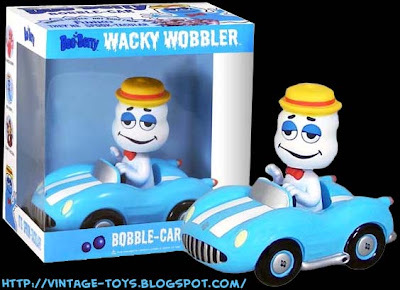 One item that's pretty cool is a Boo Berry in Car Bobble-Head Nodder made by Funko, enjoy!